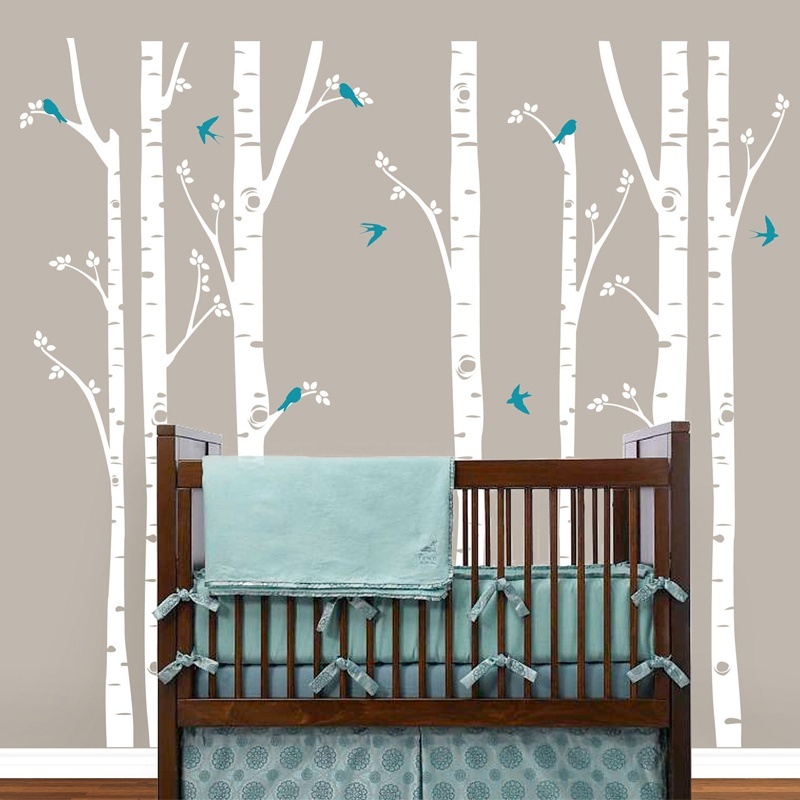 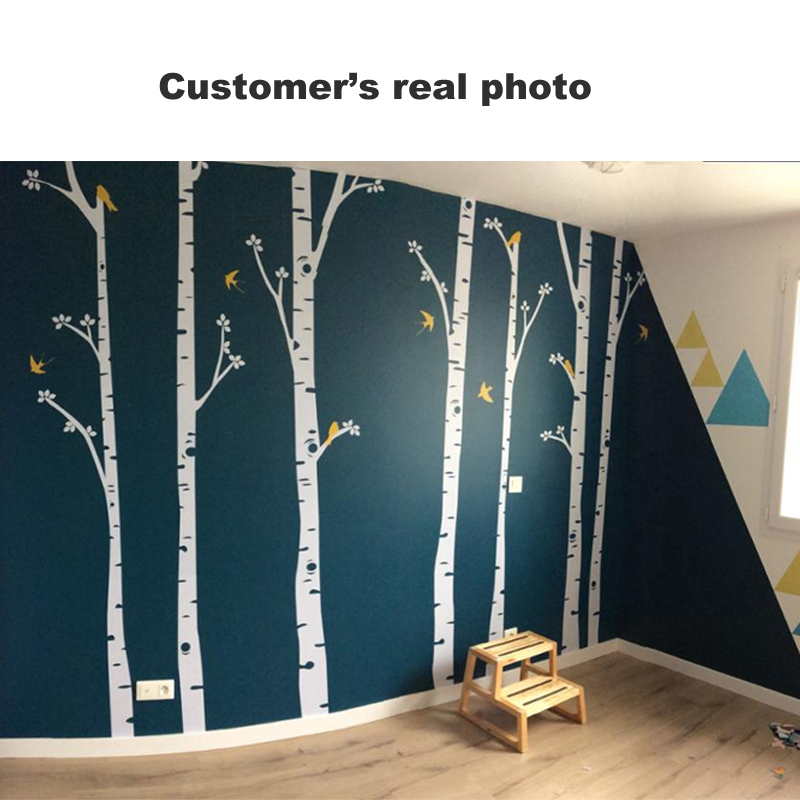 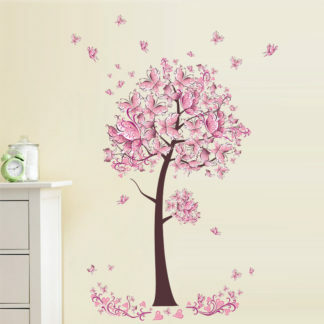 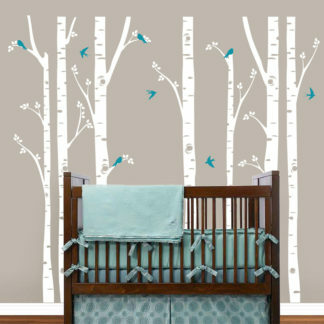 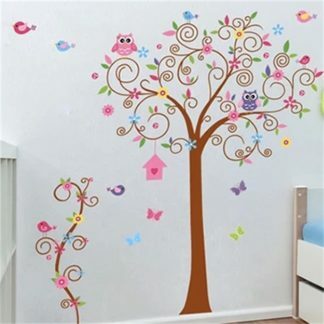 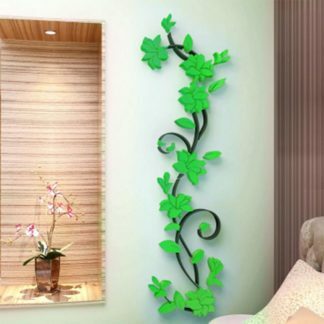 Tree Wall Decals featuring white birch barks with some leaves and small birds along with them. 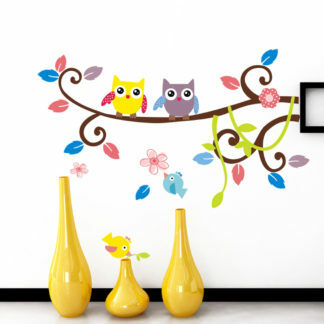 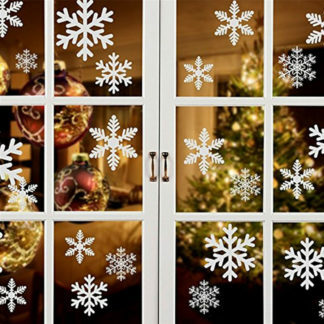 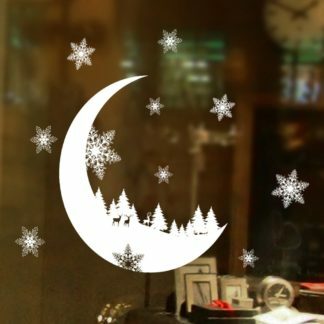 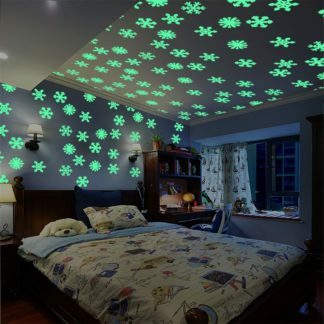 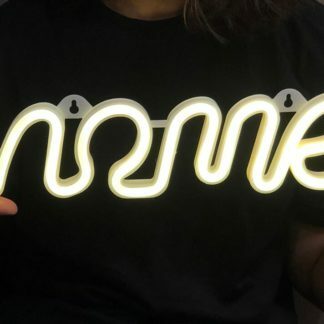 These decals are good for your kid’s room, or other rooms as well. 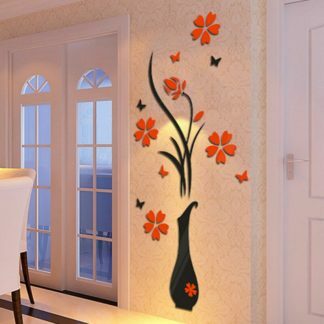 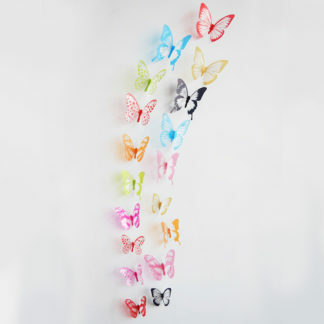 These large decals cover the entire wall, proving full embellishment.